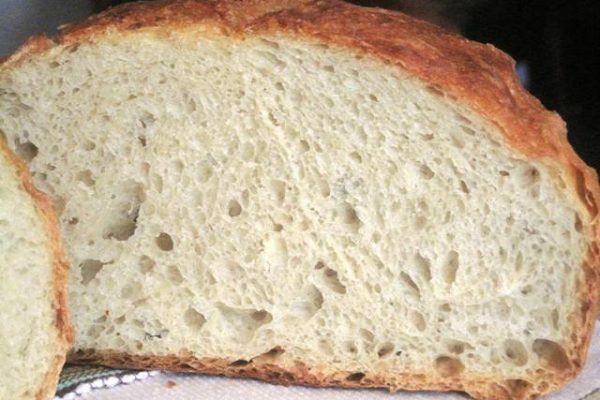 My mom always made her own bread for as long as I can remember. She made the best bread ever. I wish her recipe was written down, but unfortunately she always baked from memory. This time I tried the Dutch Oven recipe (I found on Pinterest), and it turned out to be quite effortless, and very tasty. 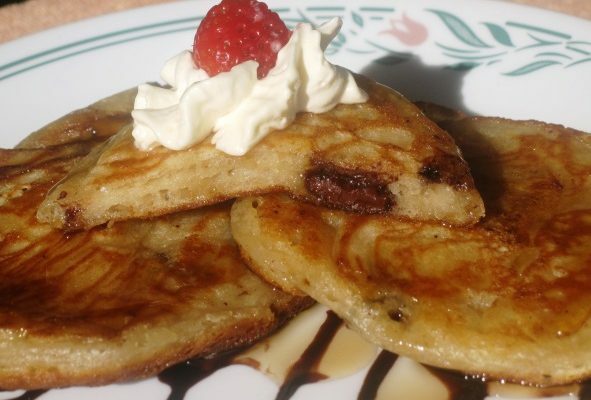 My children love making homemade pancakes for their families and friends, from the recipe I posted for Pan Apple Fritters, but one of their friends suggested to me to use buttermilk and chocolate chips, hence this recipe today. Phase I of the Fat Smash Diet is halfway through, and if you joined me on this venture, you must be as ecstatic about it as I am. This is the most difficult phase of the whole program. 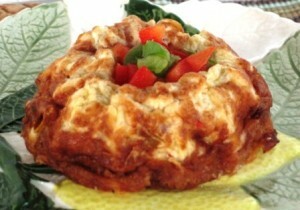 Mini Quiches are perfect addition to your family’s breakfast menu, or a group brunch. 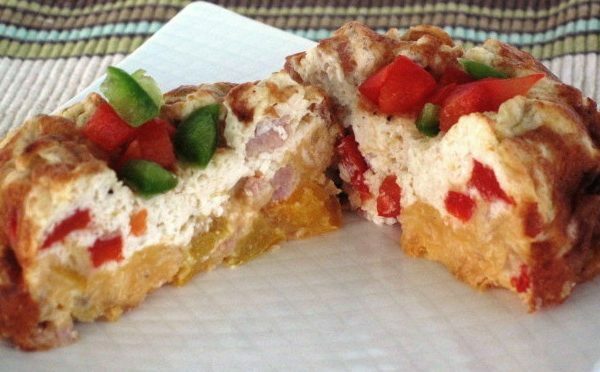 You can make them vegetarian, or add your favorite meat, such as bacon chips, cooked ground turkey, ham, Italian Sausage, etc. 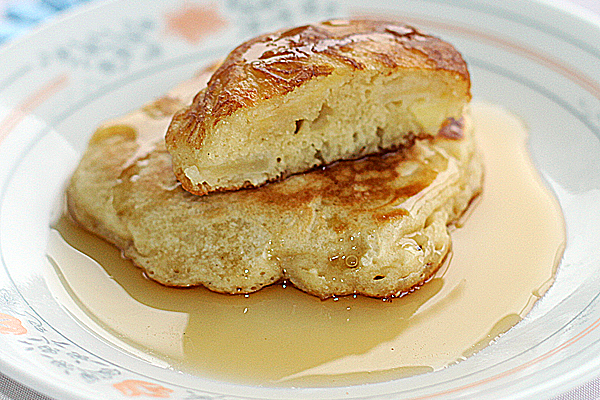 I created this recipe based on my childhood memory of Apple Pancakes my Godmother used to make, and she called them “Ratsushki”. Subscribe to our mailing list and get posts delivered to your email inbox.